Below are links to lists of immigrants who last resided in these towns and cities in today's Poland (with the exception of Vilnius, which was in Poland, but is now considered to be in present-day Lithuania) before their immigration to the United States through Ellis Island. These lists are fairly complete and only reflect the information that was given to the ship's officer and written into the ship manifest at the time of their voyage. 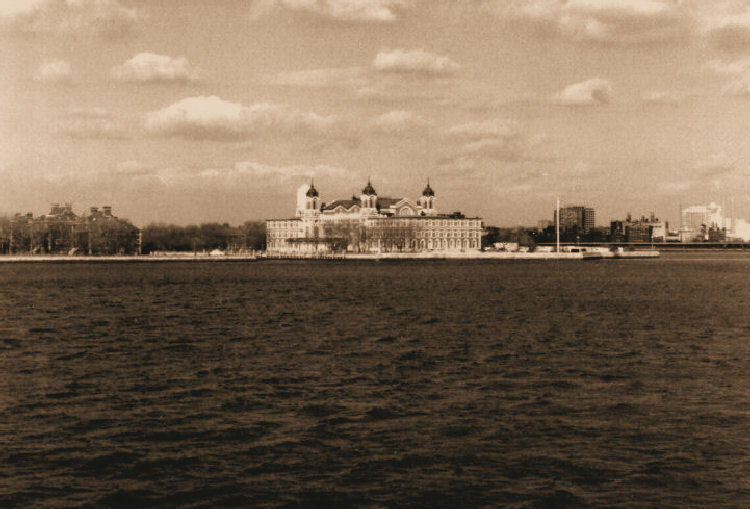 The information contained within the Immigrant Lists was accessed through the Passenger Search service provided by The Statue of Liberty - Ellis Island Foundation, Inc. and its website http://www.ellisisland.org, using Steve Morse's Search Tools. Additional information about individual immigrants can be obtained through either of these two sources.